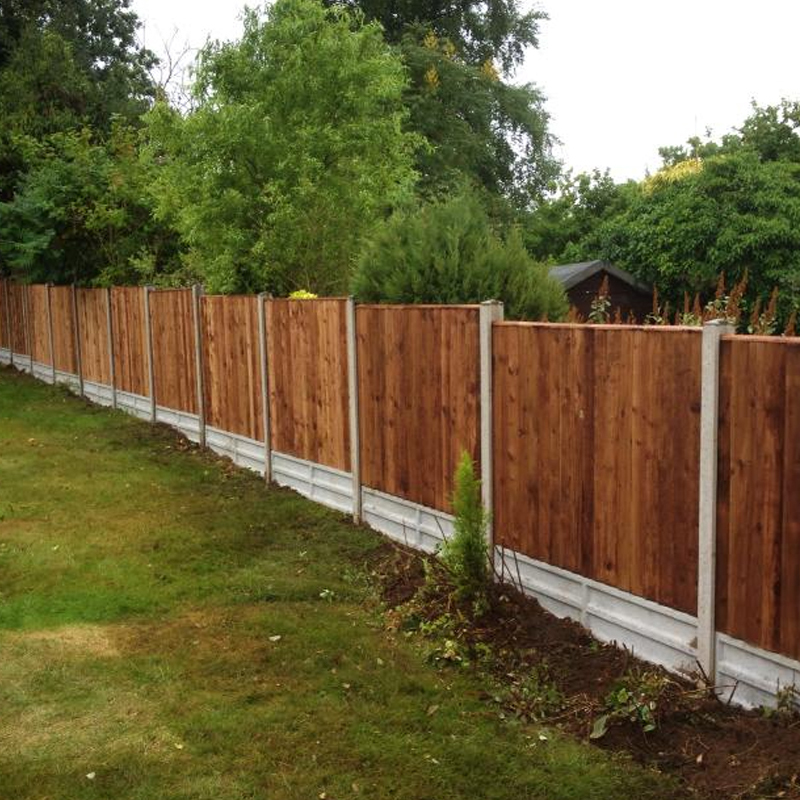 So you're thinking about updating your garden, well we can help. 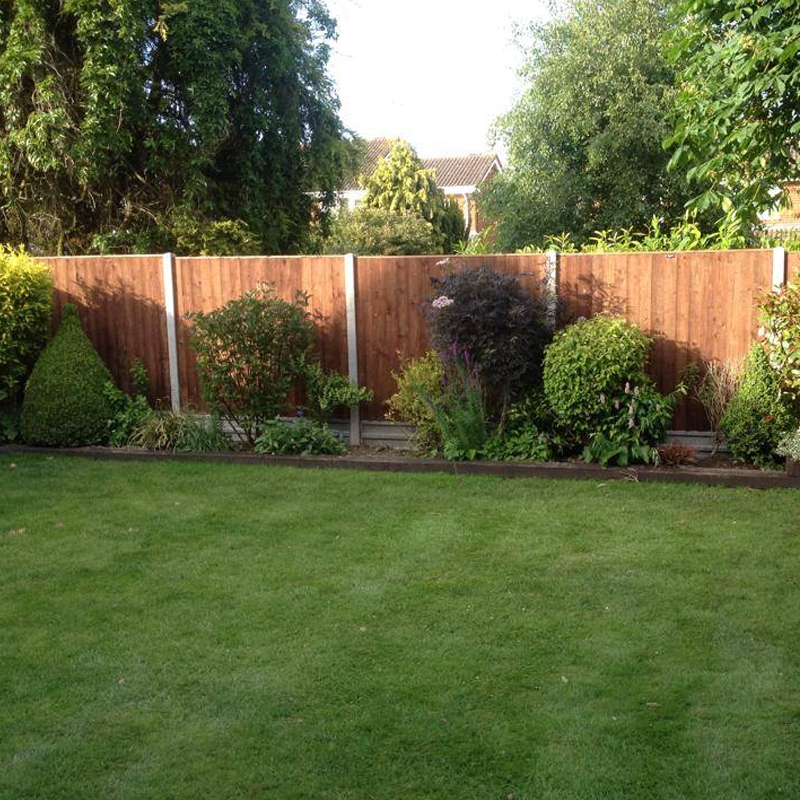 If your garden is in need of a little TLC, we can help small updates or large garden makeovers. 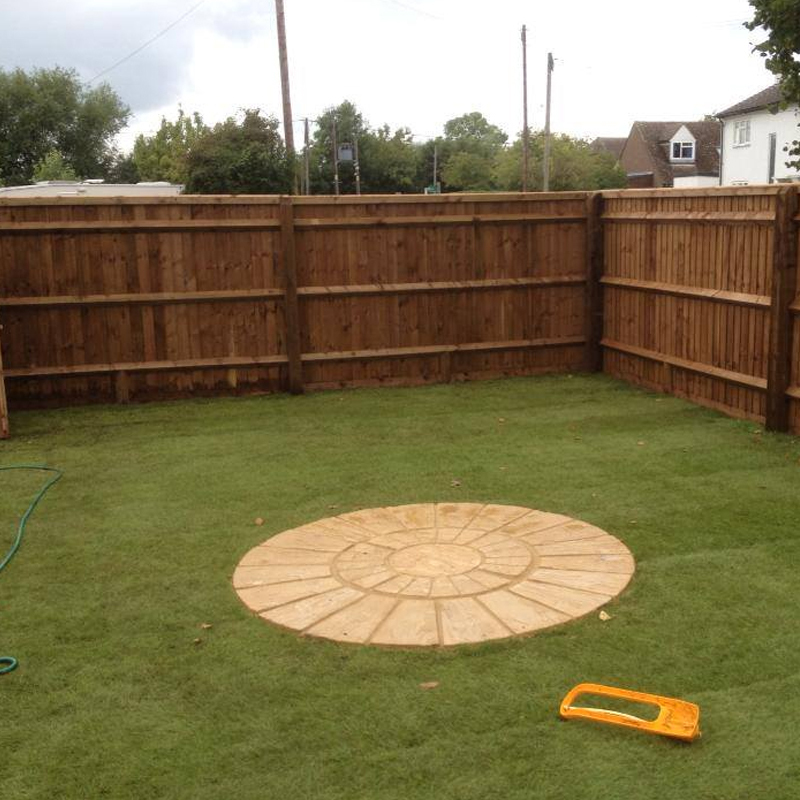 We can provide quotes to make you a new beautiful garden, to maximise your outdoor space. We can create amazing flat lawns, both lovely new turf or artificial. We're getting a lot of requests for artificial lawns now as people live in an estate but have a dog, so it is easier to maintain plus easier to manage. 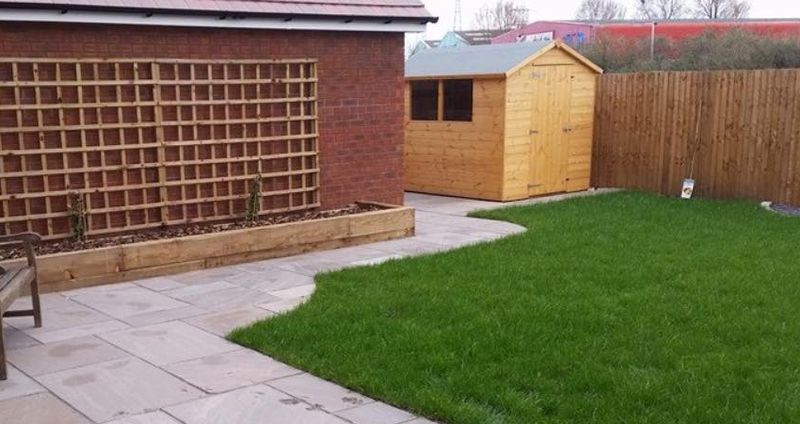 We provide quality ground and brickwork services and can create dual levelled gardens or help you create a single level garden. We're local experts in the Aylesbury area, but we now have many small teams working for us to provide services across the local area. From Milton Keynes in the north to Oxford in the south, Hemel in the East and Banbury in the West. It's a big area but we offer quality services at an affordable price, so we would love to quote you for your new landscaping project. If you want to get as much out of your home as possible, it will be important to maximise the appeal of your most valuable spaces. Indoors, this will mean focusing on your kitchen, bathrooms and bedrooms, but it will also be worth sparing a thought for your outdoor areas as well. The right garden landscaping project could not only help you to enjoy your green spaces, but it could also boost the value and appeal of your property as a whole. Of course, when it comes to maximising the value of your garden, you cannot afford to forget about landscaping. This gives you greater control over the style, purpose and shape of your outdoor spaces. Your choice of materials will have as big an impact here as it would anywhere else in your property, which means having to decide on the style and purpose of your ideal garden, as well as the budget you have for the work. Naturally, it will be best for you to leave the actual landscaping of your garden to an experienced landscaper or landscape designer. Not only will they be able to help you structure the space, but they will also be able to source materials and tradesmen for the work. More importantly, a landscaper will be able to make sure that your garden improvement project remains within your budget, and they can also help you deal with any potential planning complications if you are after any particularly bold features. With that in mind, let’s take a look at some of the most popular types of domestic landscaping! Flower beds - A beautiful garden needs colour! Flower beds can be easily built and shaped to suit any garden design, even on awkward slopes. You will need to choose a spot that will get a sufficient amount of sunlight; the typical minimum is six hours per day, though certain types of flower will be able to make do with less. Your site will also need to be clear of rocks and other pieces of debris. Another point to consider will be the shape of your bed. Narrow flower beds are great for accenting garden borders, as well as features like patios or trees, while larger geometric shapes can make wonderful attention-grabbing additions. Lawns - While not every garden needs a lawn, there’s no denying the appeal of installing soft green grass. It offers a traditional look, and the right landscaper can create a lawn in any shape you want. 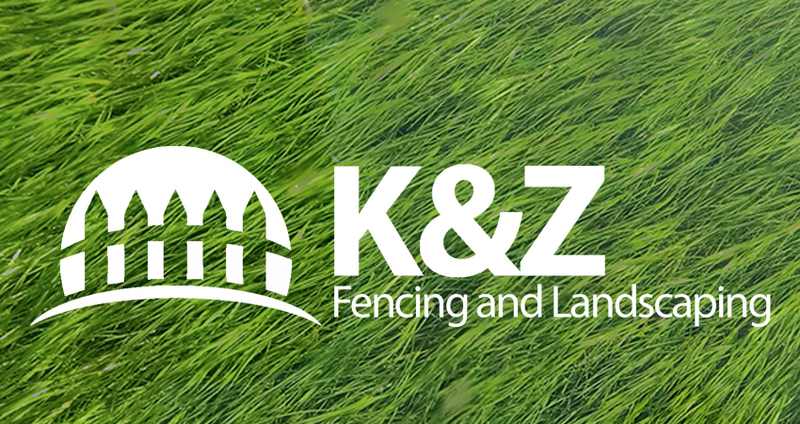 Be sure to ask a gardener about local varieties of grass that will be better suited to the conditions in your garden; the last thing you want is to choose expensive turf that won’t settle properly!